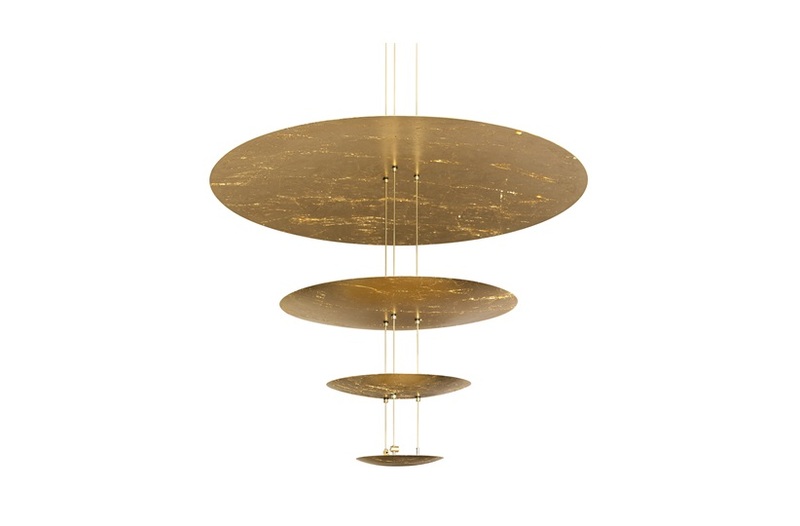 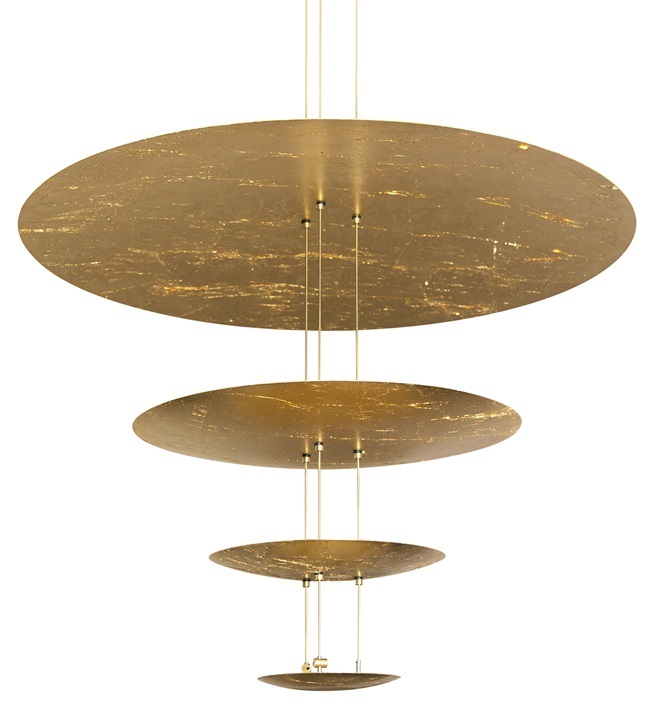 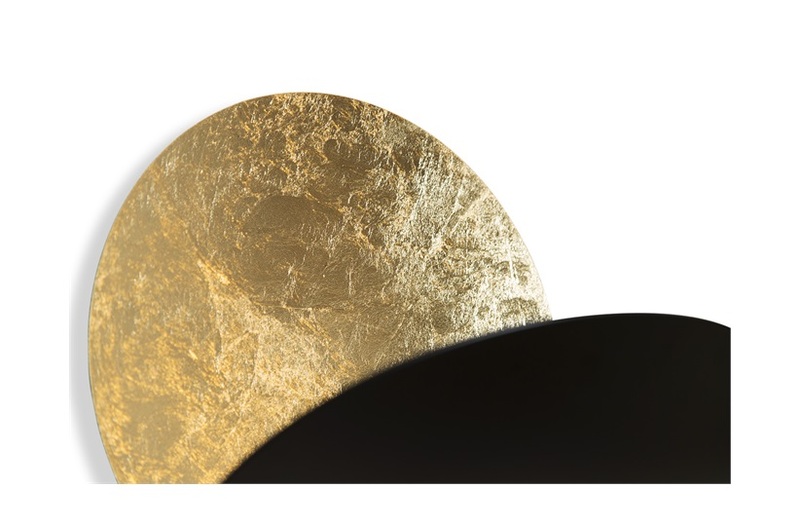 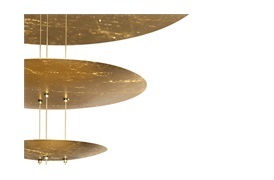 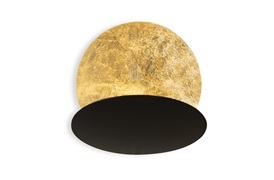 The Abyss collection is crafted from a gold leafed aluminum discs. 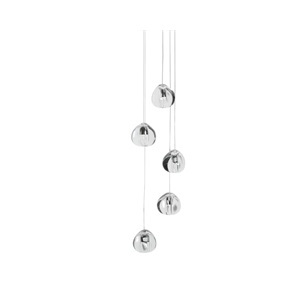 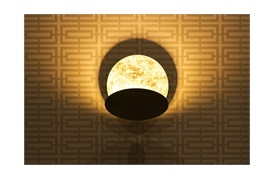 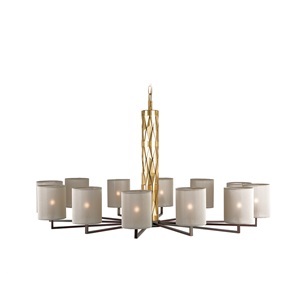 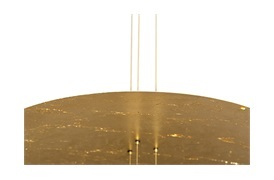 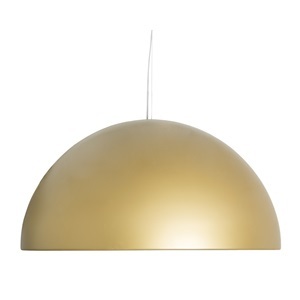 This artistic piece is modern yet timeless and creates a luxurious lighting effect. 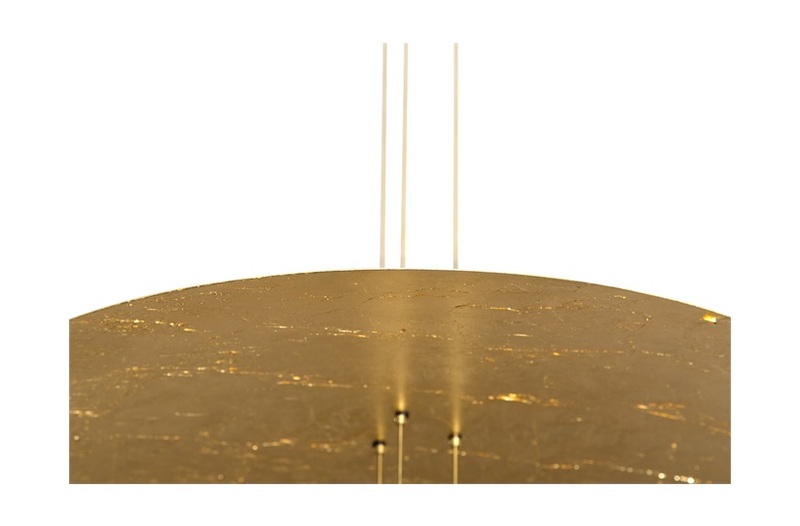 Both the wall light and chandelier are adjustable and available in various finishes allows this piece to be easily customised to suit any project.